You can order online right from this page by adding the product to your cart and checking out, or you can complete your order by phone with assistance from our friendly customer service associates. 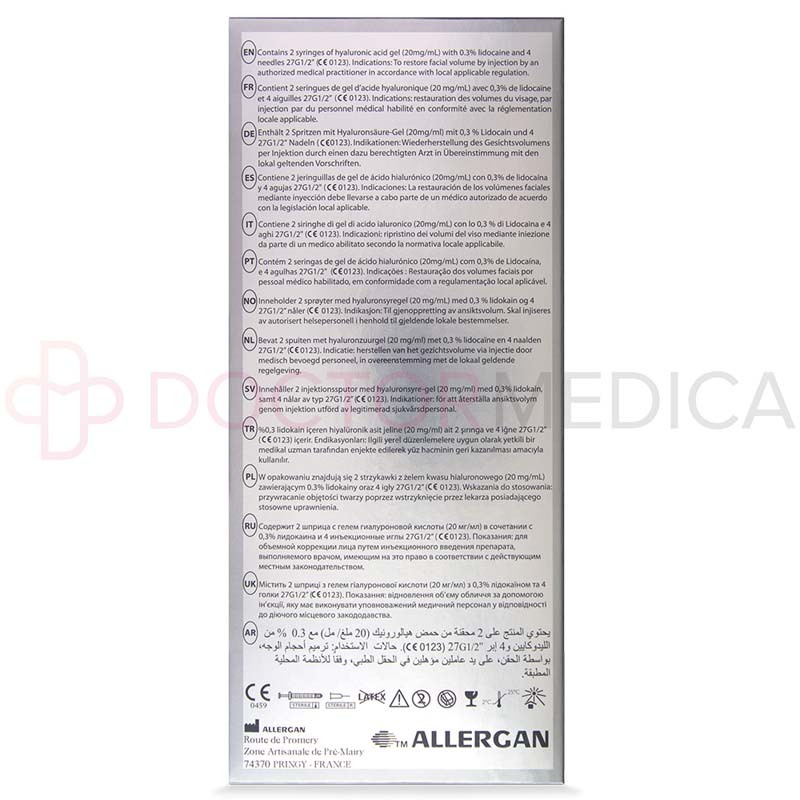 Why shopping from Doctor Medica? When you purchase from us, you benefit from low wholesale prices, fast shipping and helpful customer service. 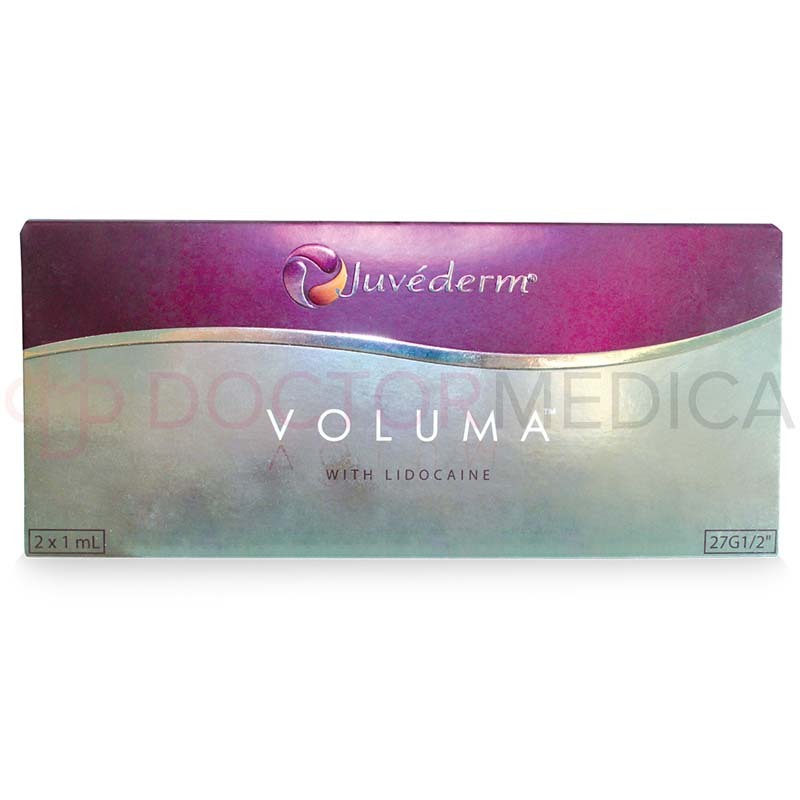 Voluma™ is also referred to as Voluma XC™, and it can help when age-related volume loss in the cheeks of your patients becomes an issue. 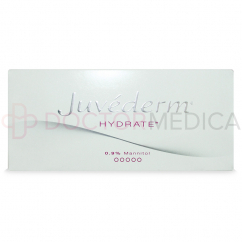 When you inject it into your patient's cheeks or cheek area, the hyaluronic acid formula attracts moisture and increases in volume to fill in the hollow area or add volume beneath the skin. 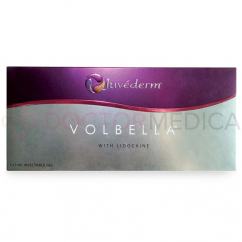 This helps to replace volume that was lost in the face, and as this volume is increased, the sagging skin will also lift up into its proper location. 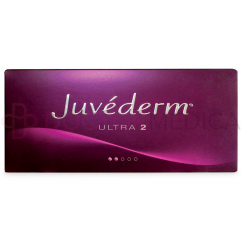 Your patient regains their cheek volume and at the same time their youthful, uplifted look. 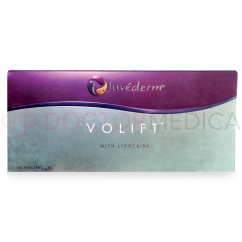 Why offer Voluma to my patients? 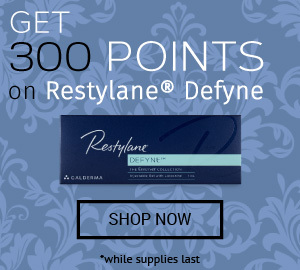 If you are treating your patient's cheek area, you need a product that can effectively fill the area while remaining stable and long-lasting. 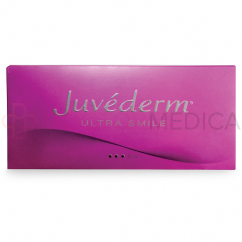 This filler is made specifically for the cheek area so it is a good treatment choice. 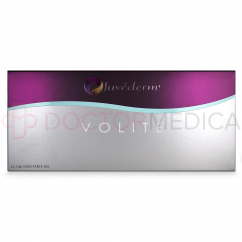 Its volumizing effect can last up to 18 months after treatment. 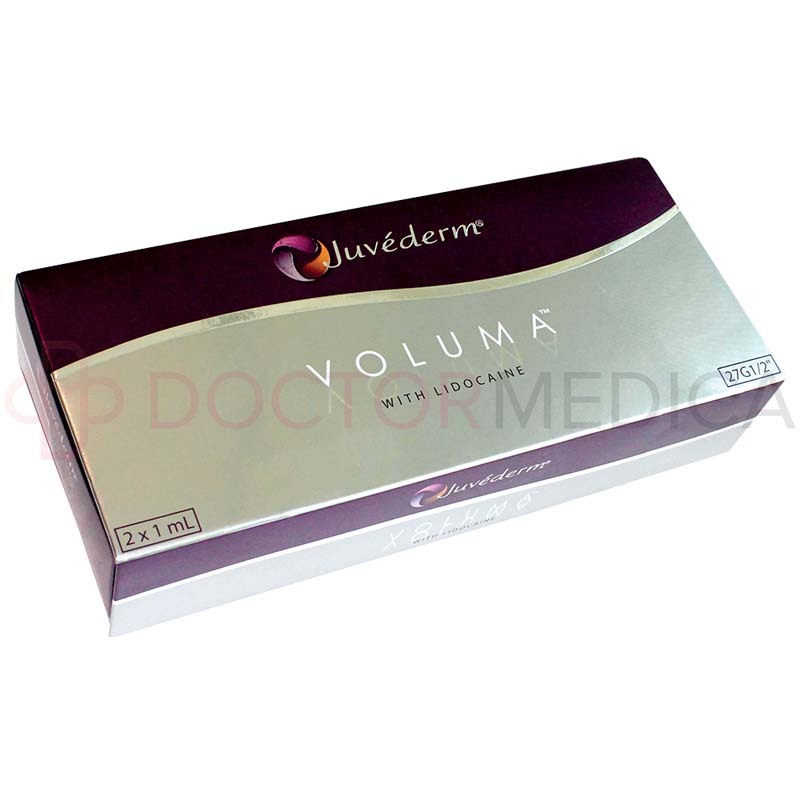 How many ml in a syringe of Juvederm Voluma? 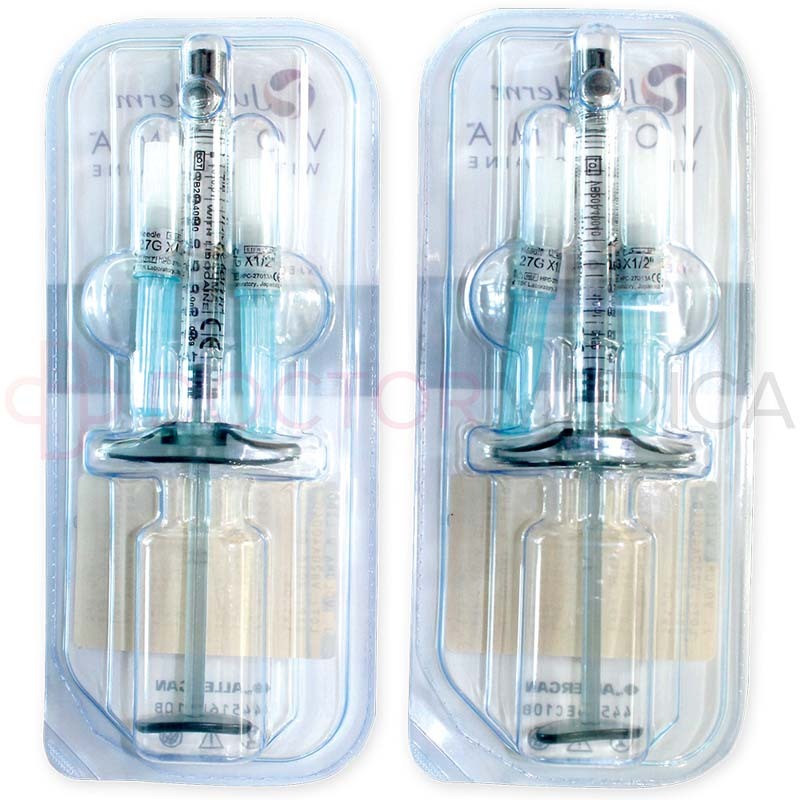 There is one (1) ml of formula contained in each syringe and a total of two syringes in the box. When is it an appropriate treatment choice? 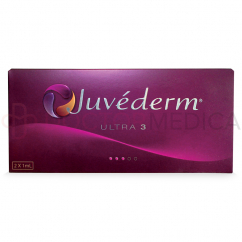 You can use it to treat age-related volume loss in the cheeks of your more mature patients, or to add volume to a younger patient's cheeks. 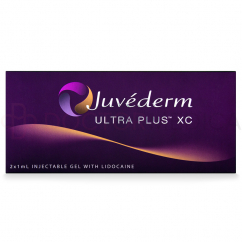 This filler was created with denser particles of cross-linked hyaluronic acid to be thicker and last longer. While other dermal fillers may not be stable enough for the large volumes of the cheek area, it effectively fills in the hollow areas and lasts for up to eighteen months. 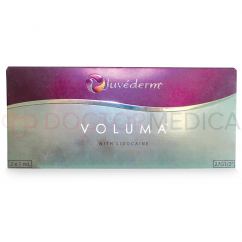 This product comes with Lidocaine to reduce pain during application. What side effects might my patients encounter? 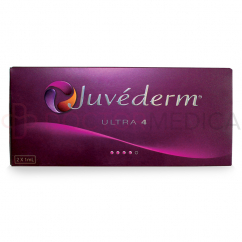 This filler is made with hyaluronic acid, a natural sugar that is normally found within the skin. However, it could cause some potential side effects, such as swelling, lumps or bumps, firmness, pain or tenderness, itching, bruising, discoloration or redness. These side effects are usually moderate and temporary. 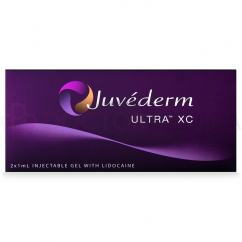 In addition, the Lidocaine in this dermal filler helps to reduce your patient's pain and discomfort.